Are you hunting for a perfect birthday or Christmas gift to surprise your kids? 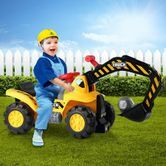 This Kids Excavator Ride on Digger Bulldozer Loader Car w/Toy Stones & Safety Helmet with stunning exterior design will be your ultimate solution. With the convenient hand controlled lever, your kids can easily dig and move loads as if working at a construction site. The bonus helmet provides extra safety for your kids while gliding forward or backward. Moreover, this ride on digger has a user-friendly storage box under the seat to collect some important necessities. 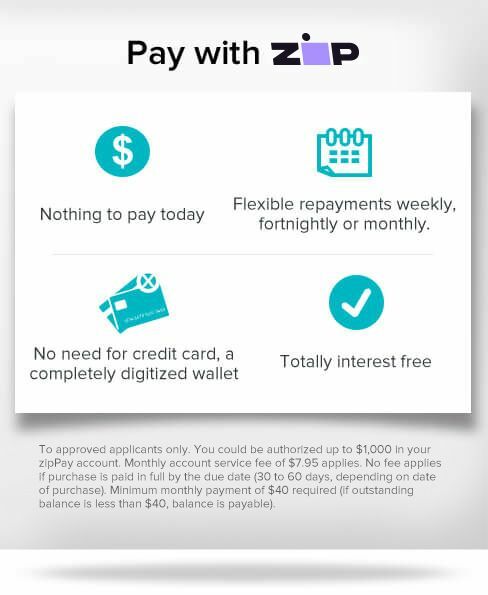 Qualify approved by EN71, EN62115. What are you waiting for? Buy this Kids Excavator Ride on Digger Bulldozer Loader Car w/Toy Stones & Safety Helmet for your kids now and give your kids a realistic driving experience. Note: The weight capacity is 25kgs. Suitable for kids above 3-year-old. Toy Stones & Safety Helmet Included! Perfect My son absolutely adored being able to be just like grandad. It was the perfect size and he loved the helmet and stones too.